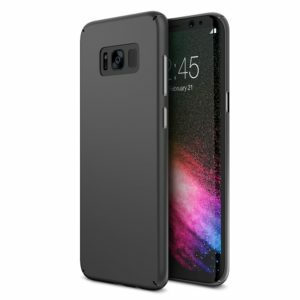 Thin yet sturdy polycarbonate casing provides added protection that minimizes bulk and maximizes portability for your Galaxy S8 Plus 2017. 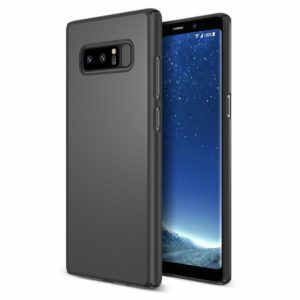 Including 4-side protection, covered corners and a raised edge to protect the screen for your Galaxy S8 Plus. From Maxboost to ensure maximum protection for the life of your Galaxy S8 Plus.